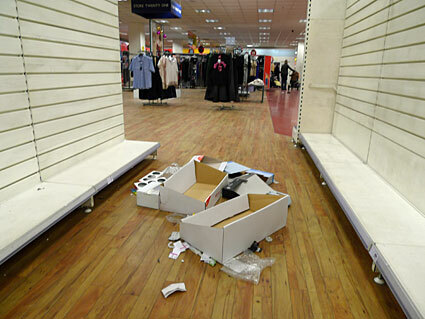 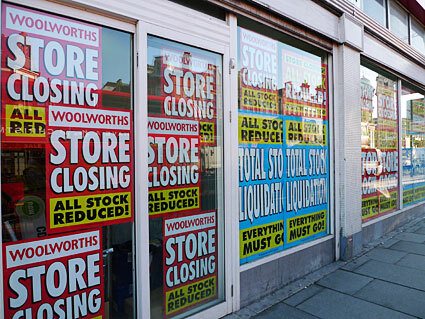 There was no Christmas cheer for workers at Woolworths this year with the news breaking that all 807 stores would close if the business remained unsold by January 5th, 2009. 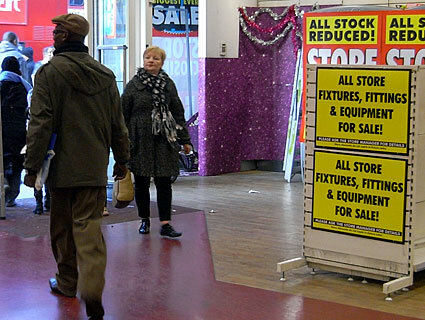 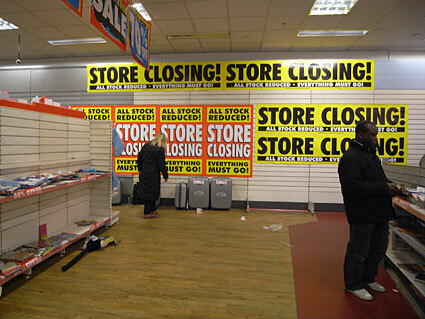 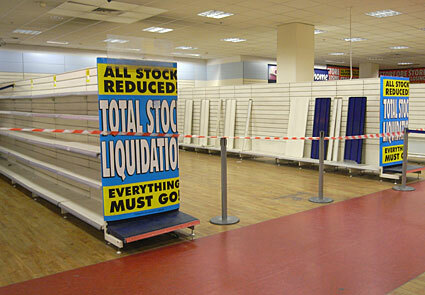 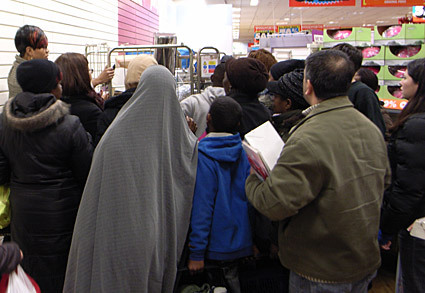 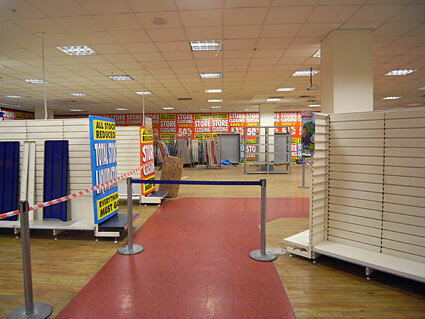 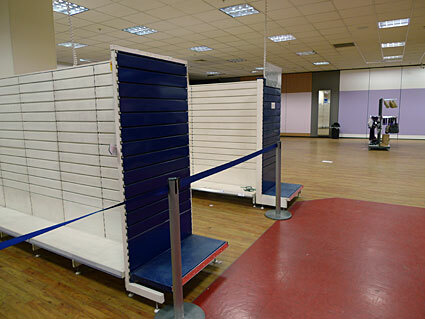 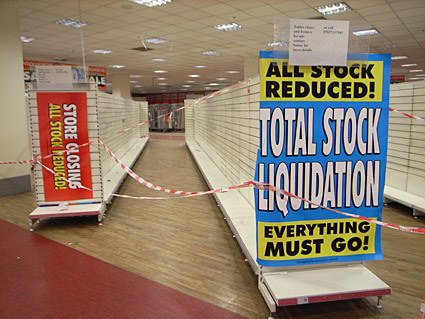 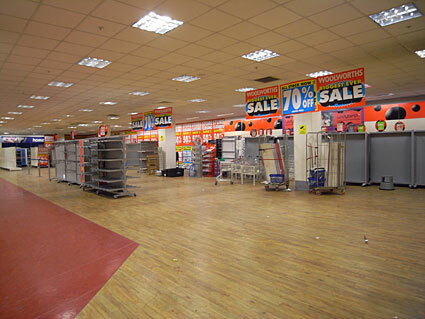 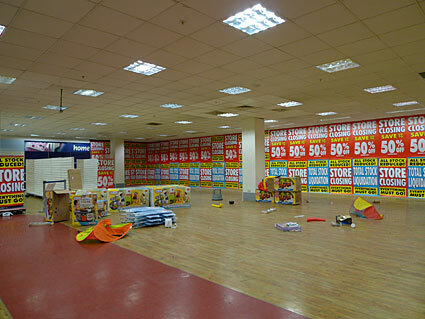 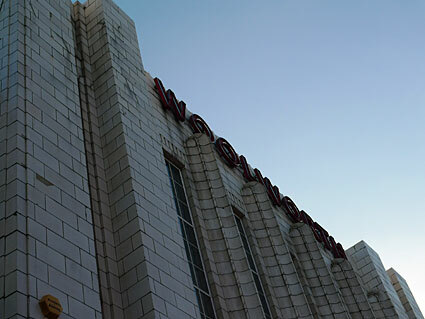 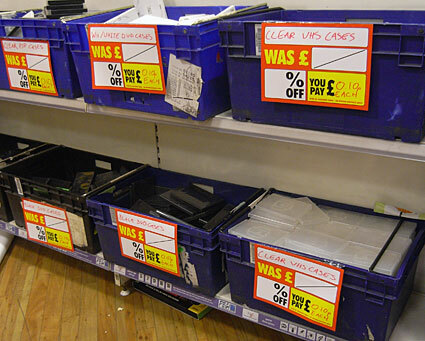 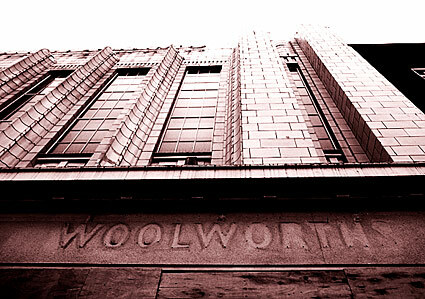 We look around the Woolworths store on Brixton Road before it vanished forever. 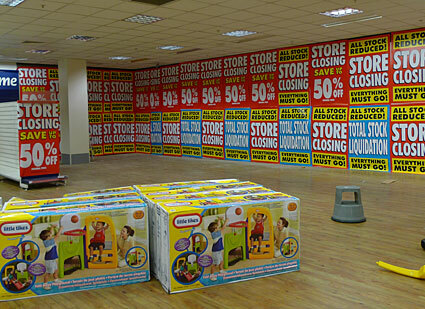 THE LAST DAY End of an era. 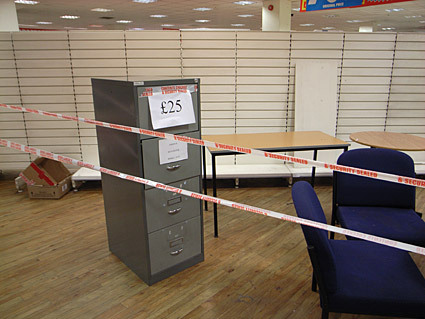 Everything was for sale - including the staff room furniture. 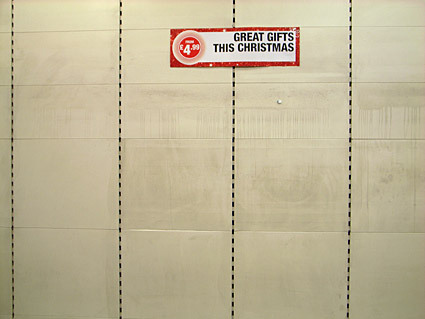 One of the last queues. 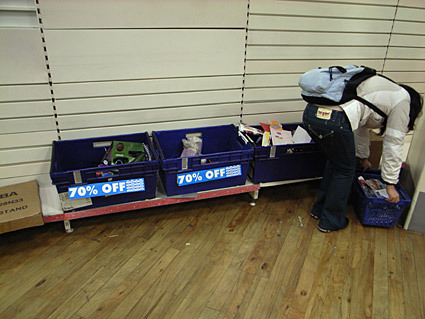 It almost kicked off here as shoppers jostled to get a piece of the action when shop staff brought through this trolley stuffed full of bargains. 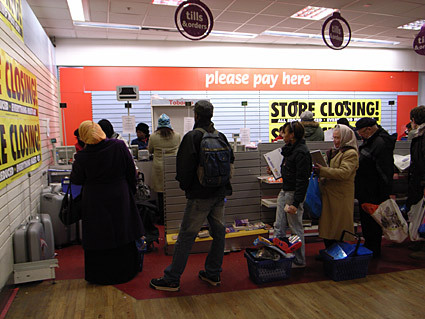 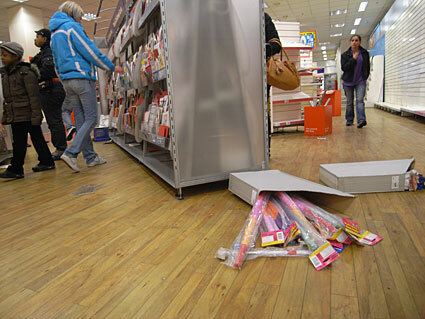 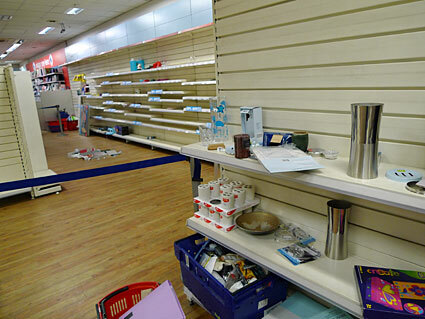 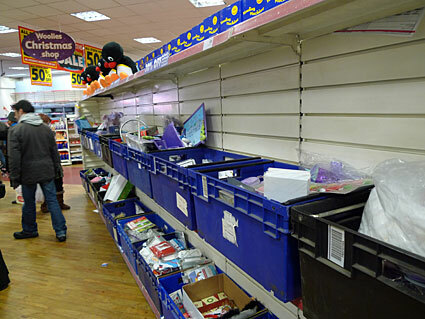 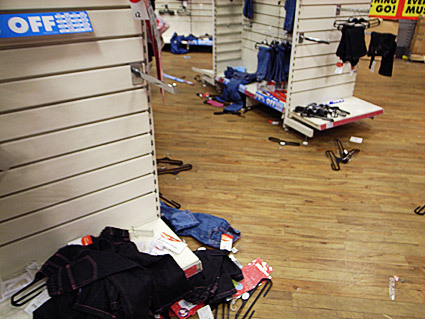 The staff managed to get to the back counter and then had to call for assistance to keep the grabbing punters in line! 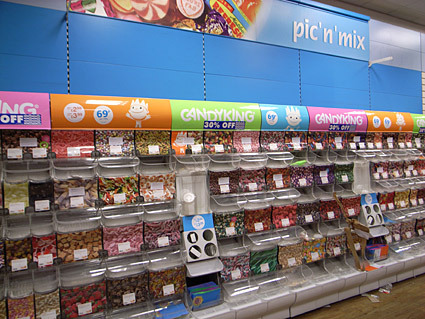 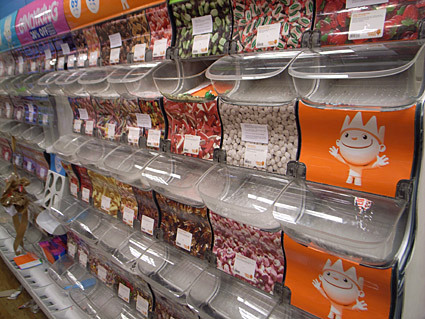 Row upon row of empty Pic'n'Mix. 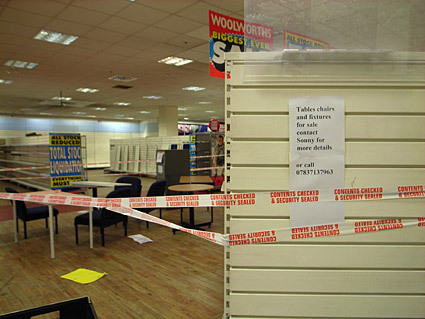 The ghostly shadow of the sign, Jan 2010. 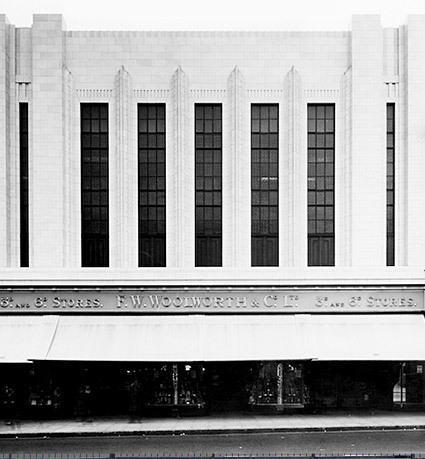 The newly built Woolworths store in 1936. 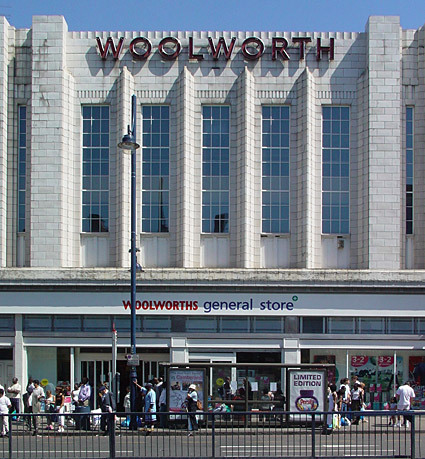 The original Woolworths store in Brixton. 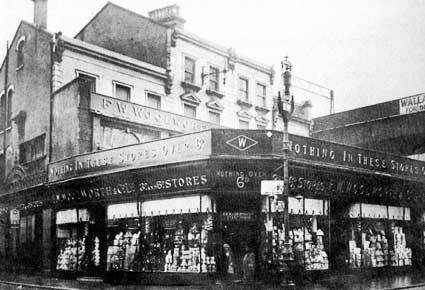 Originally starting life as J W Clark Exchange Stores in the 1890s, these substantial retail premises were taken over by Woolworths before they relocated further up Brixton Road (in 1936). 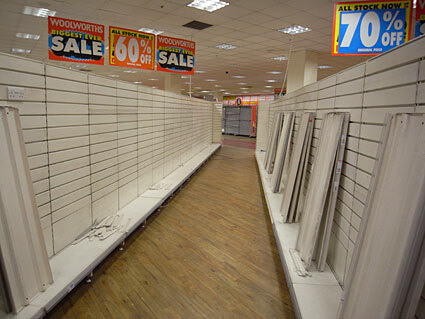 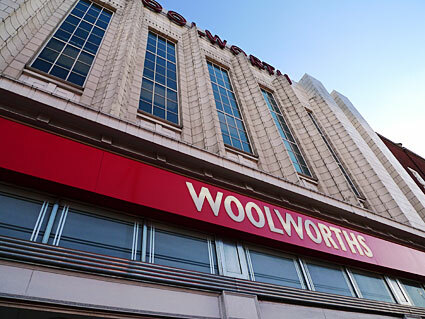 Who will buy the Brixton Woolies? 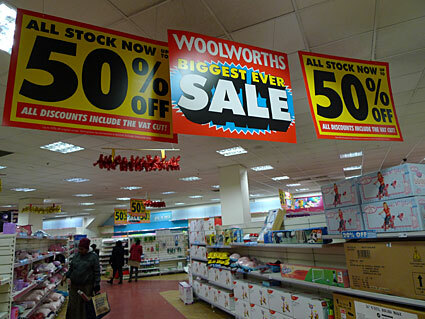 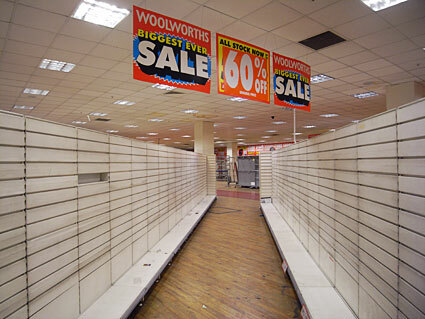 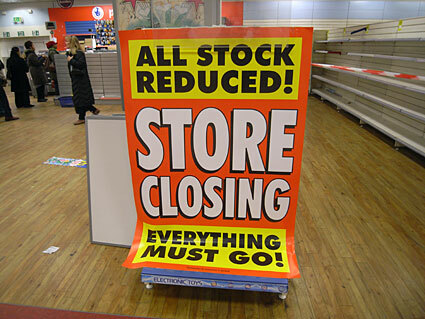 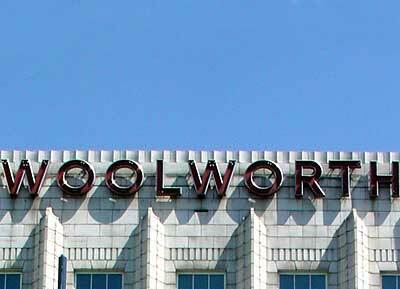 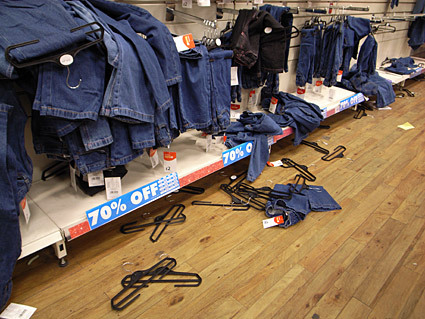 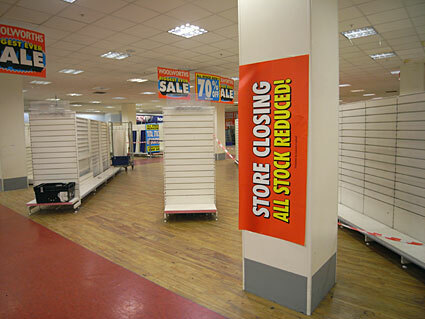 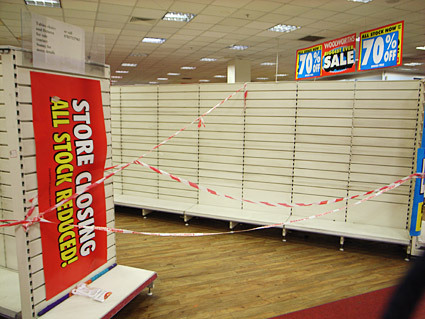 All Woolworths stores to close Jan 5th: 28,000 jobs down the pan!